Major U.S. retailer B&H is running a promotion on various Apple Watch Series 3 models, which are now available for purchase for as low as $270. Besides the standard Apple Watch Series 3, customers can also buy the Nike+ Series 3 for cheaper than their list price. 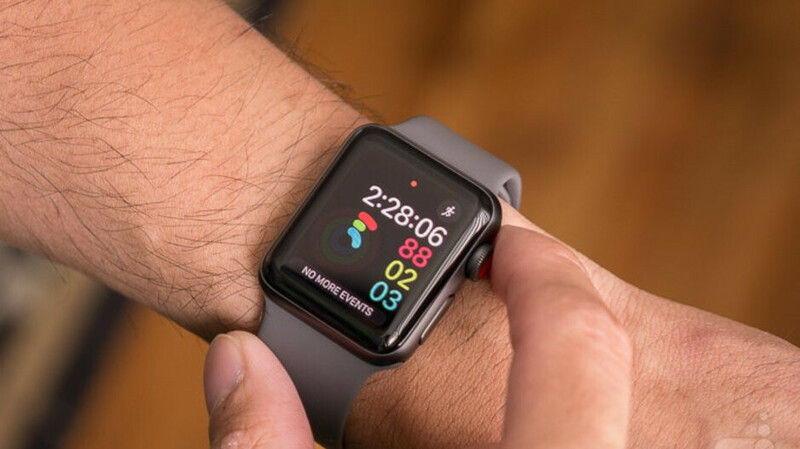 One of the best deals that you can find at B&H at the moment is the Apple Watch Series 3 42mm (GPS + cellular) with Space Black Stainless Steel Case and Milanese Loop, which is now available for just 400, a great price considering the smartphone usually sells for $780. There are plenty of choices available at B&H as long as you have at least $270 to spend on an Apple smartwatch. It's worth noting that some of the products on sale come with freebies such as an AVODA clear tempered glass screen protector. Most of the smartwatches discounted at B&H are available in limited supply. You'll be charged some taxes when you purchase a smartwatch, but shipping is completely free. Make sure to read our Apple Watch Series 3 review for more details on the wearable device.